A few sneaky lines peddling down the point. If you were at Ti-Tree Bay on the low tide you would be pretty happy right now. 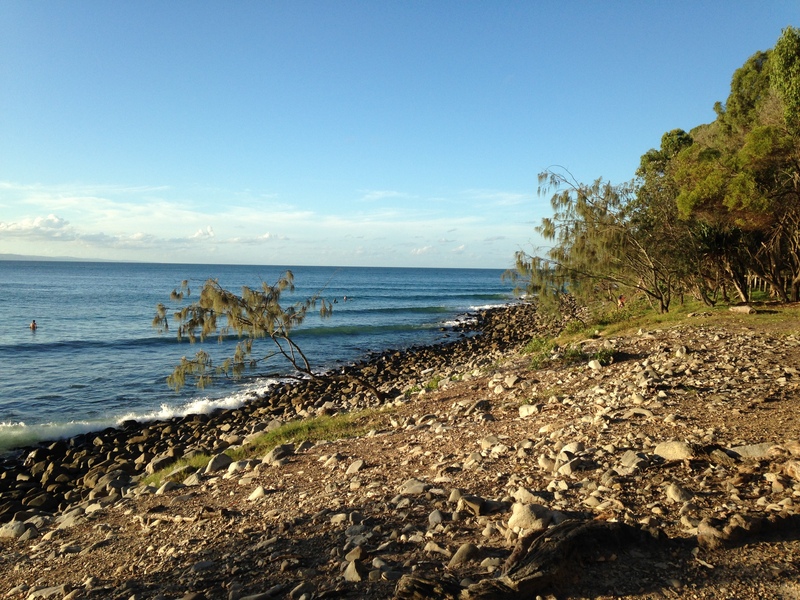 Stunning weather in Noosa at the moment, the start of winter, clear skies , warming sunny days !